LOCATED AT 180 BANNISTER ROAD CANNING VALE. 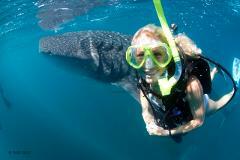 Learn to dive with our safe and fun courses with experienced professional Dive Instructors. Western Australia's only PADI Career Development Centre, teaching beginners all the way up to Instructors and everything in between. Courses start every week at our dive shop in Canning Vale - choose from 3 course format options. 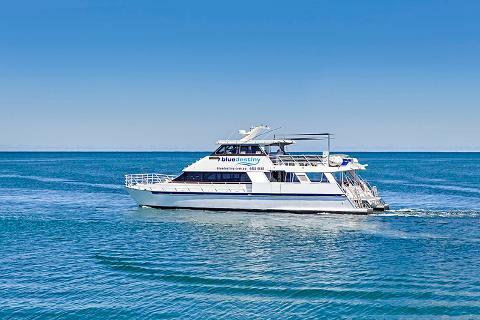 Become a fully qualified PADI Open Water Diver in only 3 days, including Rottnest Island Boat Dives! 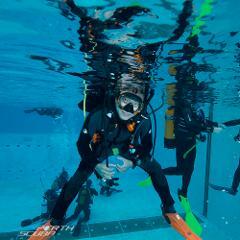 Perth Scuba offers 3 day dive courses every week all year round. Choose Part-Time, Mid-Week or Full-Time weekends. Private 1-on-1 and Private 2-on-1 Courses can be scheduled over 3 days that suit you. All you need do is select a date on the calendar close to your preferred commencement date and we'll contact you for further details. 1-day, 2-day & 3-day Referral's: Have you started your dive course with another dive shop and need to finish? This is the option for you. You'll need to have your referral paperwork from your referring dive shop to select this option. Equipment Discount for Students on Courses – great savings just ask our friendly staff!!! Fully inclusive dive course - nothing more to pay! Click here for a Medical Statement declaration. You must answer the questions based on your past or present medical history with a YES or NO. A dive medical is NOT required if your medical history allows you to answer NO to all of the questions. Click here for our Frequently Asked Questions section about scuba diving training. 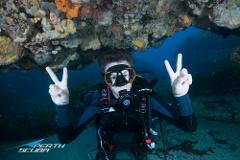 Upon booking your dive course, we email you a Perth Scuba PADI eLearning Pass within 24 hours. This pass allows you to do all your dive knowledge online – that’s right! No boring classrooms! Your PADI eLearning pass once completed is VALID FOR LIFE. So you can complete all your theory before you leave home & check back whenever you want to brush up on skills! Prior to starting your course, we get you to complete the PADI eLearning knowledge reviews online in the comfort of your own home to prepare you for your new adventure. 4. BUYING AS A SURPRISE GIFT? Please ensure you DO NOT insert the gift recipient's email address in the participant details to ensure notifications are NOT sent to them before they receive their gift from you. Once you complete your booking Perth Scuba will be in contact with you within the next 24 hours to confirm your nominated course dates availability and details about your dive course, including issuing your PADI eLearning Pass. Remember that your eLearning takes approximately 8 hours to complete, so make sure you give yourself enough time to complete comfortably.